I thoroughly enjoyed Aziz Ansari’s stand-up act & his show Master of None on Netflix & that got me to pick up this book. It is about dating & relationships in today’s age where choices are just an app away. 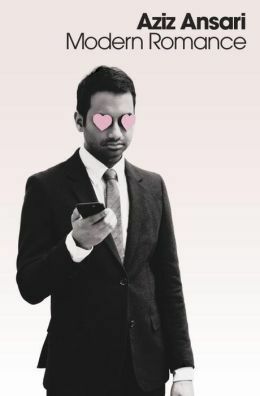 Aziz teams up with sociologist Eric Klinenberg & they conduct several experiments to understand the implications of such a dating scenario. The book is interesting, well written & is not lengthy at less than 300 pages. Since Aziz has covered these topics on his show and his stand-up act, the book will feel a little repetitive if you have watched them. But it is a book which should be read by people who are in the dating world now & are used to the swipe-right-swipe-left phenomena. Jeet Thayil is a poet with a Sahitya Akademi Award for English to his name. Narcopolis is his first attempt at a novel. The book is an amalgamation of people who live or spend time at Shuklaji street in Old Bombay. Thayil, an alcoholic & an addict for almost two decades wrote this novel as a memorial to all those people he met & hung out with during those days. 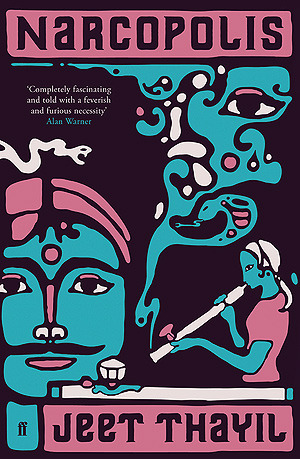 It is based in the 70s and 80s Bombay when opium was being replaced by the more potent heroin. Hookers, eunuchs, pimps, dealers, all of them turn up in this book & bring alive the underbelly of Mumbai in such a way that no movie or other book has been able to capture before. Narcopolis is like a hallucinatory dream. 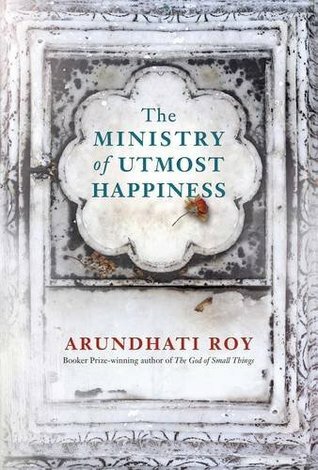 It has been shortlisted for the Man Booker Prize 2012, Man Asia Literary Prize (2012) and the Hindu Literary Prize (2013). 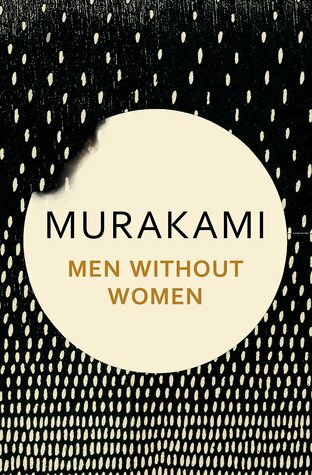 Even though it is beautifully written, it is not a book for everyone. Yes, my bookshelf this week has a book on opium right next to one of India’s biggest epics. This year I decided that maybe I should include some philosophy & religious texts to my book-shelf. While I have watched this epic saga countless number of times on TV, I wanted to know how it was portrayed in the written word. 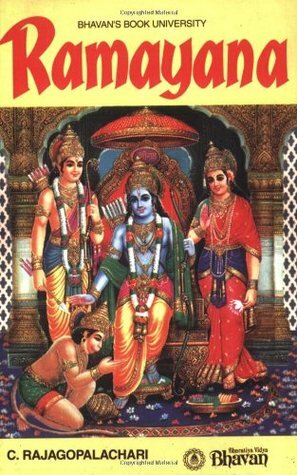 This English translation by C. Rajagopalachari is one of the most popular translations of Ramayana. He has also translated Mahabharata and was actively involved in the Indian Independence movement & was the last Governor-General of India. If only today’s politicians could read & write or at least inculcate policies that would make more people read & write. But this book falls way short. I was looking for a story which combines mythology, history & fiction but instead this is an extremely simple translation of the text. It fails to bring the epic to life, has the author’s comments at the end of chapters for those who don’t believe this story to be true & is a pain to read. My hunt for a genuine translation of Indian & the world’s religious texts continues.